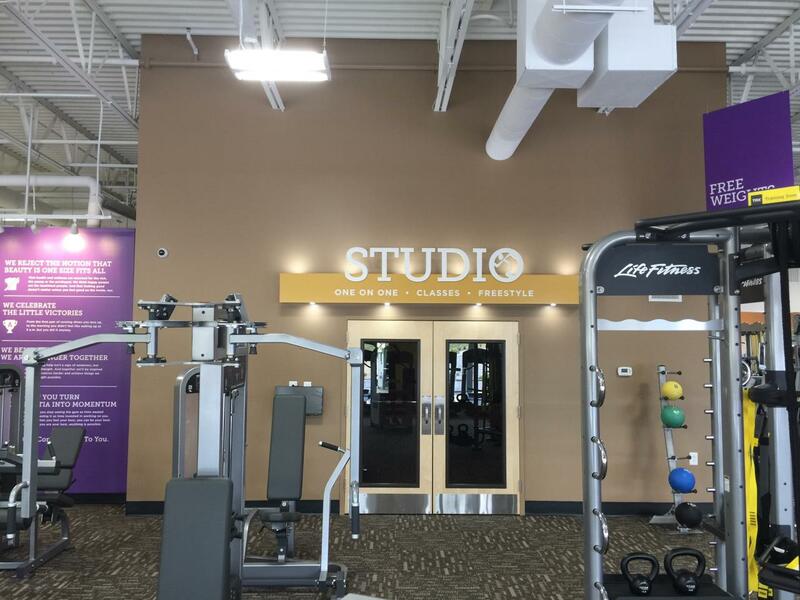 Welcome to your friendly neighborhood 24-hour gym in Hope Mills! 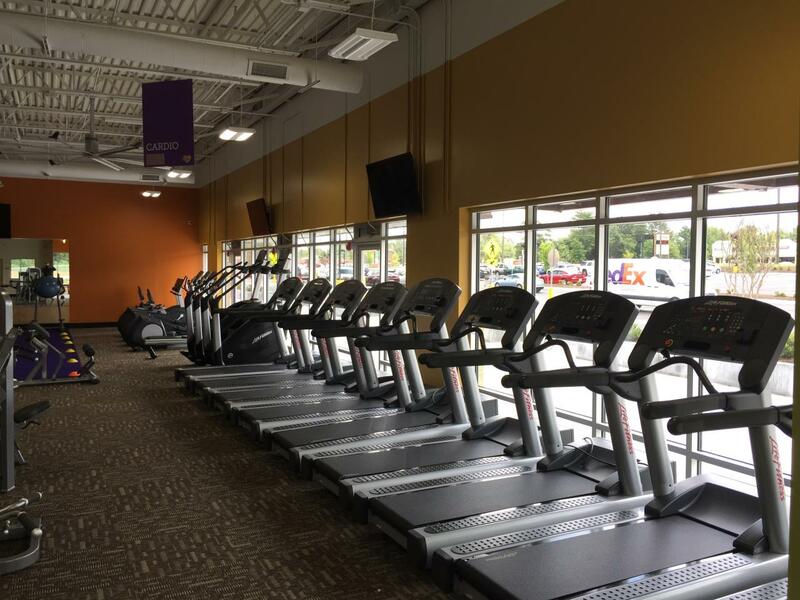 Whether you're a beginner or a fitness fanatic, Anytime Fitness - Let's Make Healthy Happen! New technology used to see your calories, heart rate and effort in real-time with easy to follow colors. Steve Daniels is a native of North Carolina and comes from a very proud military family. Steve is also an Army Veteran following in his father’s footsteps. He attended North Carolina A&T University (Aggie Pride). Growing up as a kid from the west side of Fayetteville, Steve found a love for sports and fitness which has traveled with him through his entire life. 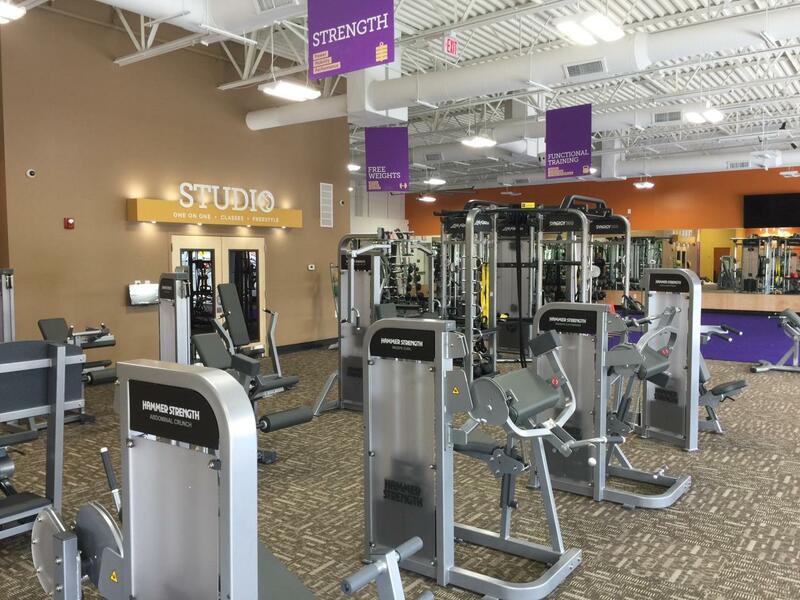 With an extensive background in business management and sales, Steve decided to follow his love for fitness and join the Anytime Fitness family as our Hope Mills General Manager. He is also a volunteer basketball coach for the Cumberland County Schools System and can be found mentoring kids of all ages around Fayetteville/Hope Mills. Michaela Wurschum is a native to Fayetteville, NC. She is a Certified Personal Trainer through the American Council on Exercise who personally enjoys running, HIIT training, obstacle course races and weight lifting. As a child, she was never athletic but found her passion for fitness as a training client in 2016 while working on major weight loss. Outside of the club you are most likely to find her outside somewhere swimming, hiking or playing sports with her kids. Michaela currently resides in Sanford, North Carolina with her husband, three children, 2 fur babies and snake. Her dream is to empower as many people as possible with knowledge and motivation to improve their health, fitness level and overall happiness. If you need a smile today, go find her, she’s your girl. Brandon McCormick is a native North Carolinian. He graduated from Fayetteville Tech Community College. With a strong passion for running, Brandon has run over 3 full marathons, 26 Half Marathons, and has also completed 3 different distance Triathlons across the U.S. He is a Certified Personal Trainer with IFTA and a Certified Running Coach with ASFA. 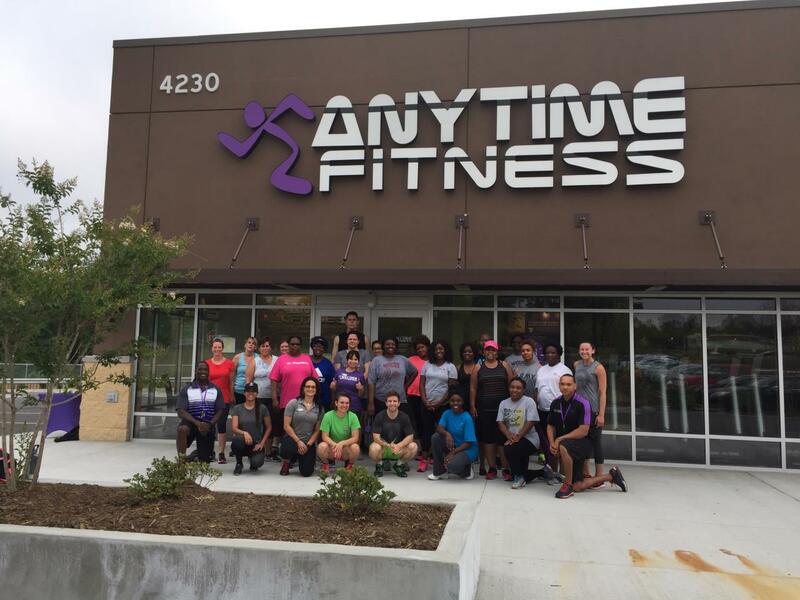 He is looking to start a Anytime Fitness Hope Mills Running club in the future. 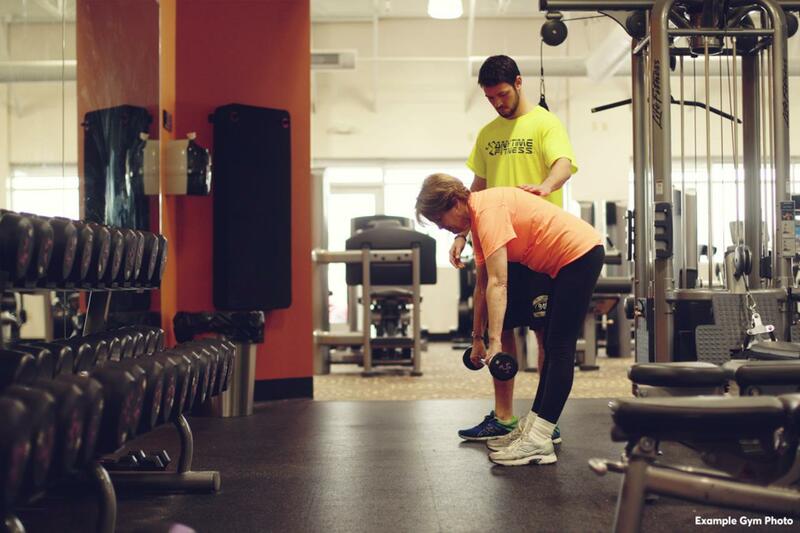 Brandon also can be found leading group marathon training and is also a Foot Specialist at our local Fleet feet here in Fayetteville. Crystal Tackaberry graduated from Texas State University with a degree in Exercise and Sports Science. She is a Certified Personal Trainer with American Council on Exercise and holds a certificate in fitness nutrition. Crystal also loves yoga and has a 200 hour yoga teaching certificate through Core Power Yoga. She is a military spouse and mother to two teenage daughters. 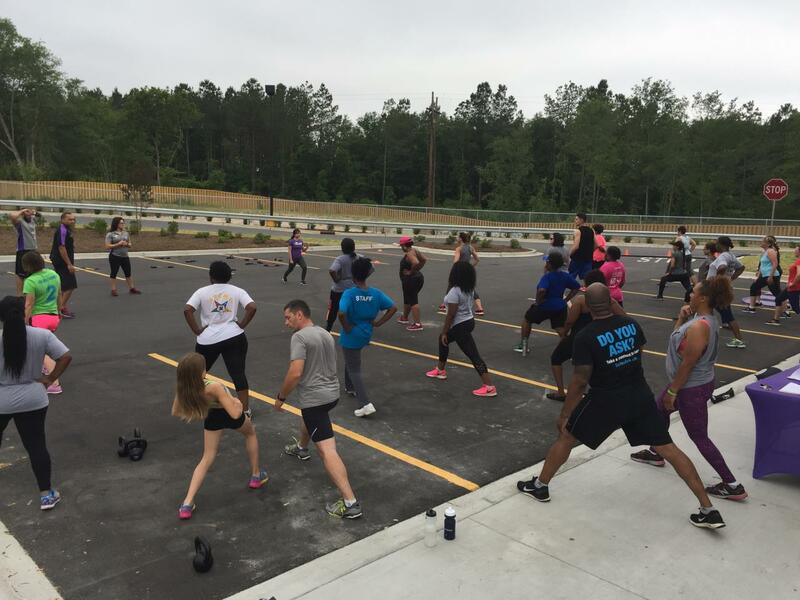 Crystal can be found training at Anytime Fitness, Hope Mills and teaching Yoga Sculpt around the Fayetteville area.